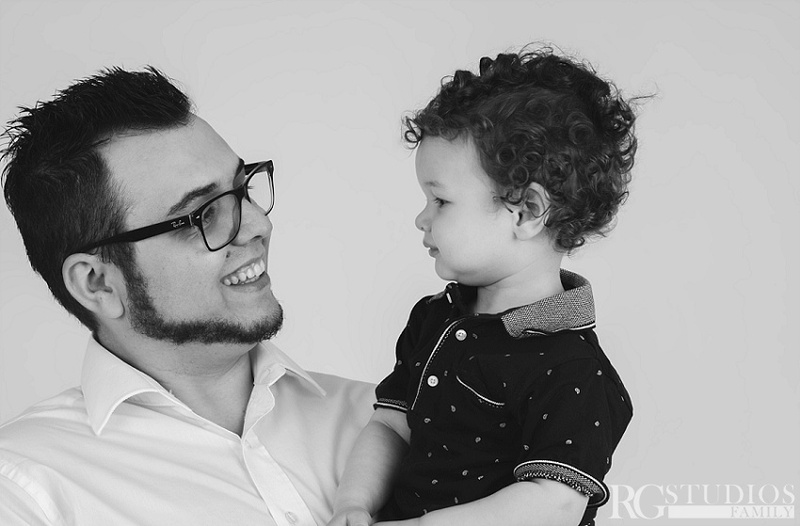 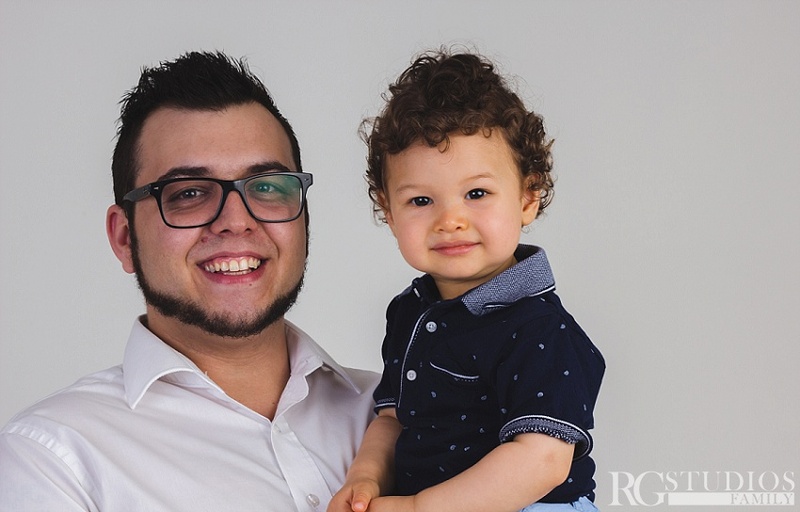 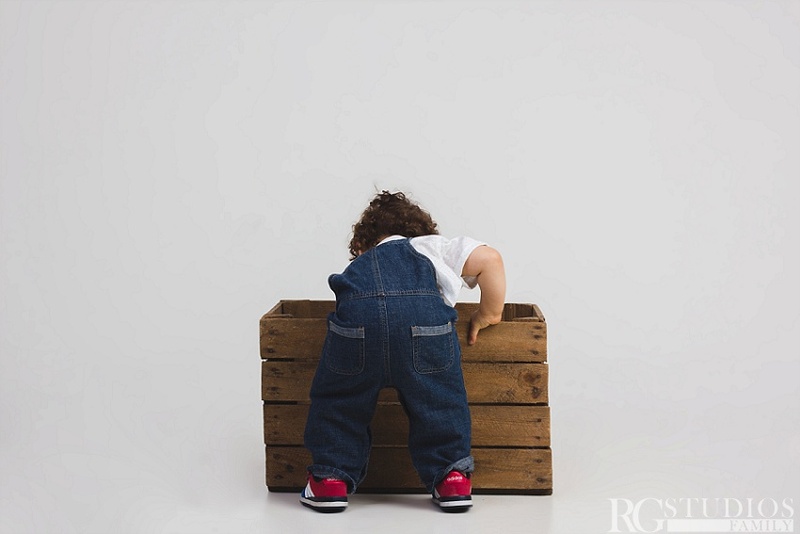 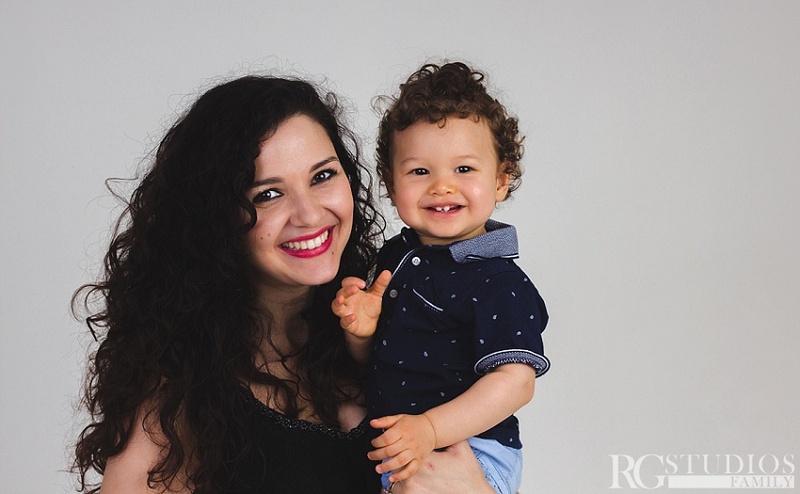 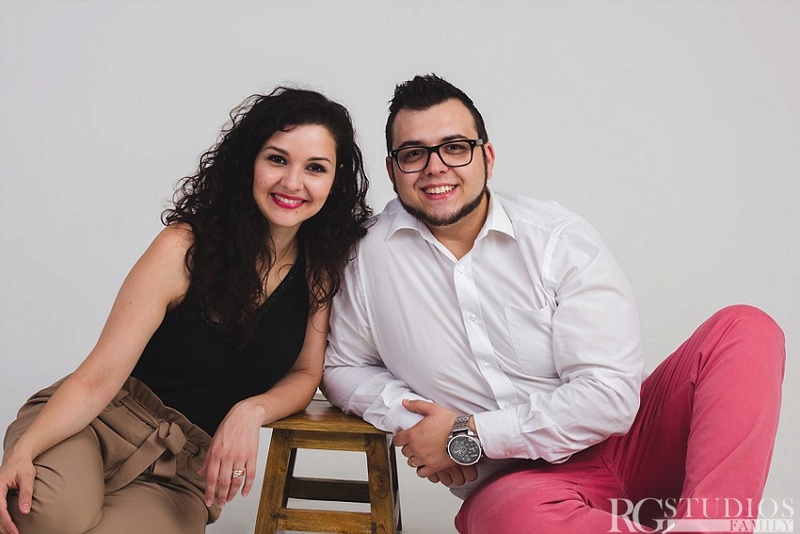 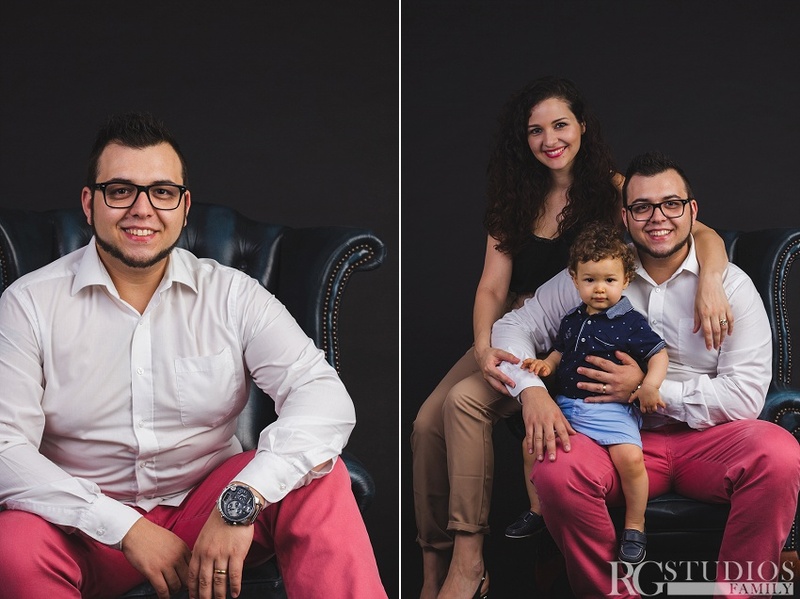 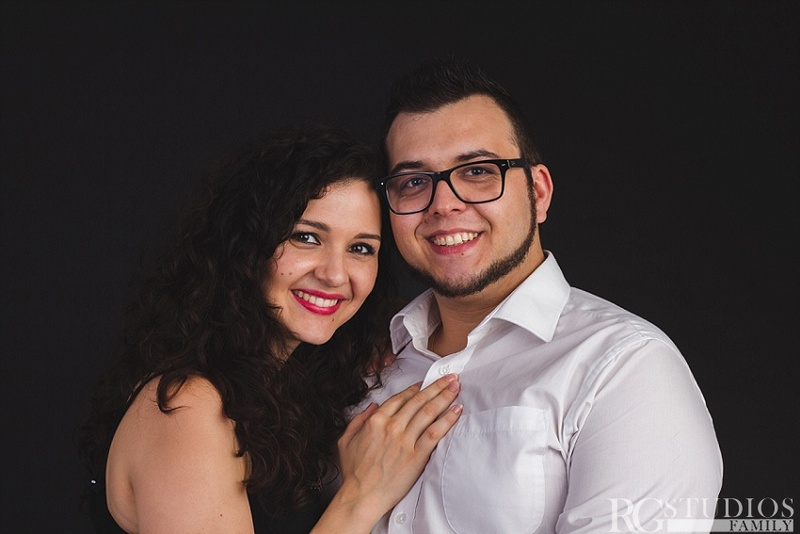 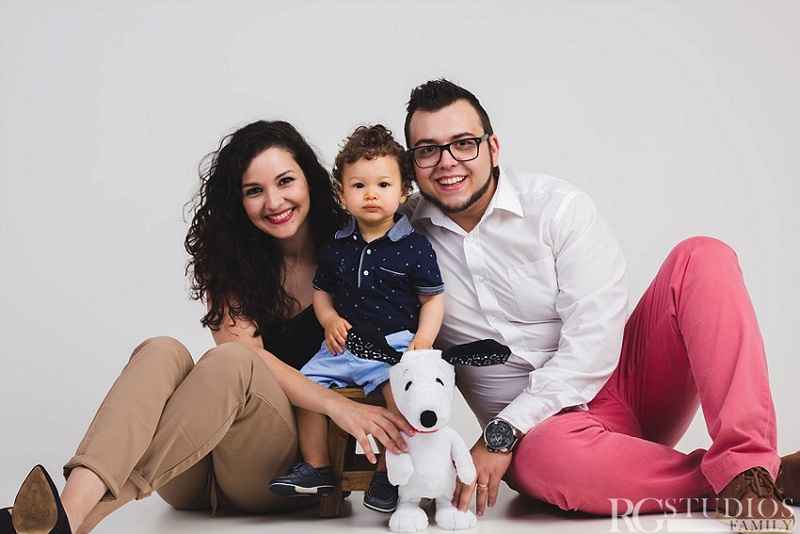 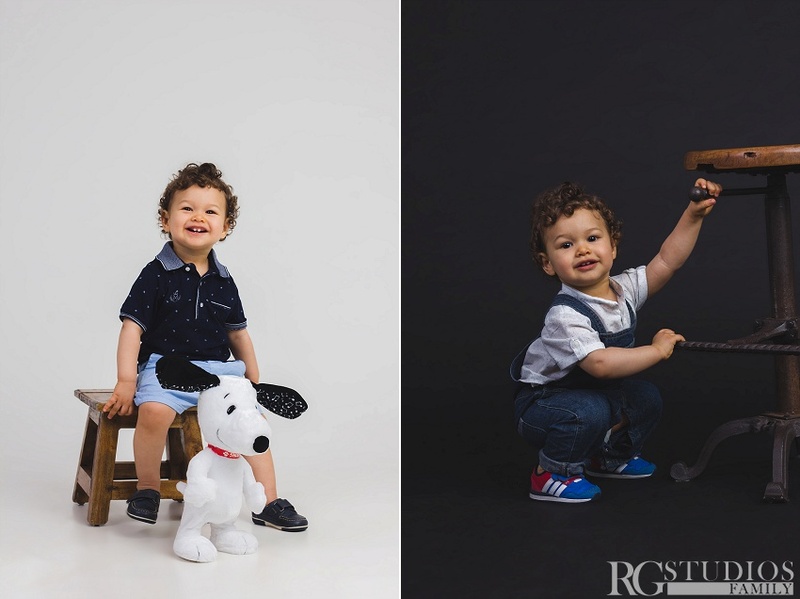 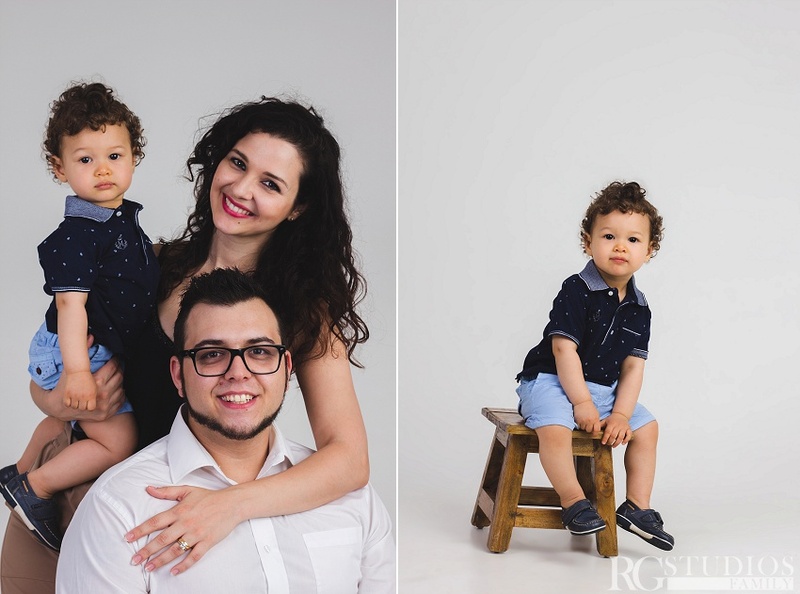 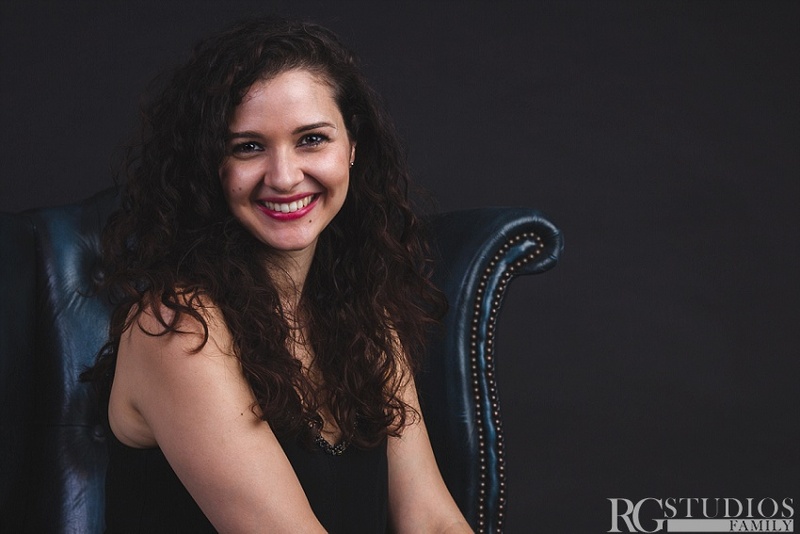 The Santos Family came to RG Studios in Ashford Kent to capture some family photos. 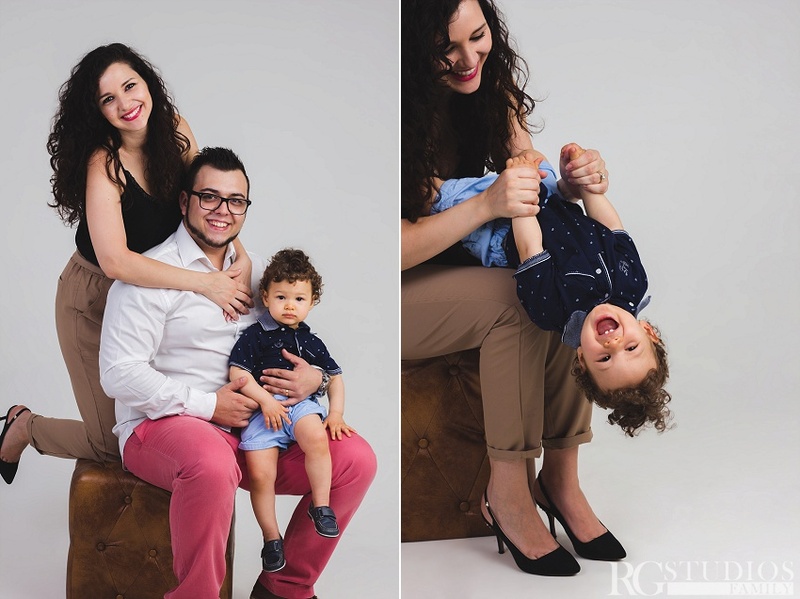 We had a lovely time in the studio with lots of laughter and fun. 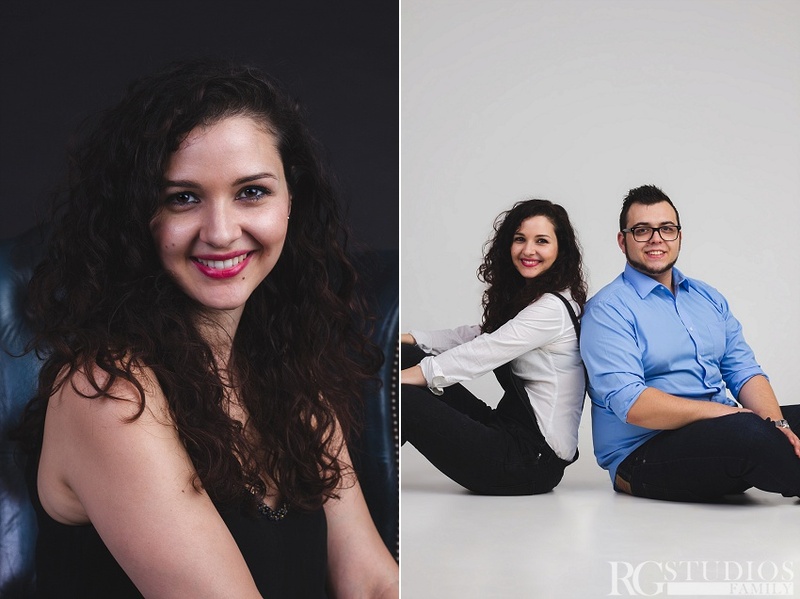 They were all very relaxed in front of the camera and I think we capture that.